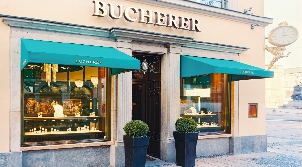 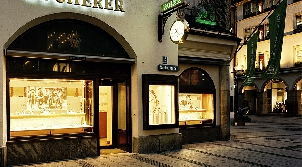 Discover where to buy a Rolex watch or arrange for a watch repair in Germany and Austria, with our selection of certified watch stores and authentic brand name watch dealers. 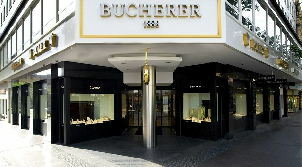 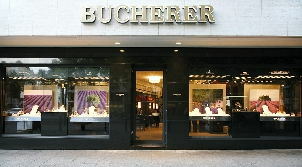 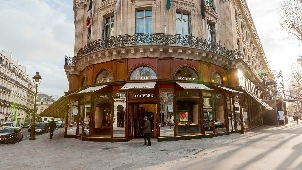 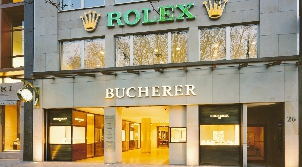 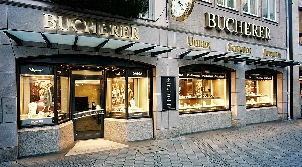 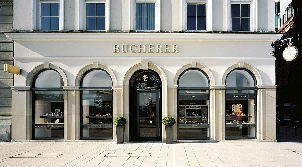 The following top official watchshops carry a wide selection of Rolex luxury timepieces, as well as some of the best watches of Switzerland. 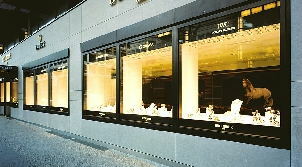 Just contact us with your requirements, and we are happy to help.